These evenings are characterised by sophisticated cuisine featuring regional products. We begin with homemade bread produced using flour from local farmers, before moving on to fish and meat from the region, or vegetables that have partly been harvested from the field by our kitchen team. During summer, in particular, you will find an abundance of herbs from our own garden and from the nearby forest, which constantly surprise our guests with new flavours. It is precisely this “forest taste” that our chef came to love as a child in an alpine hut. Gourmet evenings take place every Saturday. Guests are picked up from the lower station at 19:30. Please phone ahead to make a reservation at least 1 day in advance. 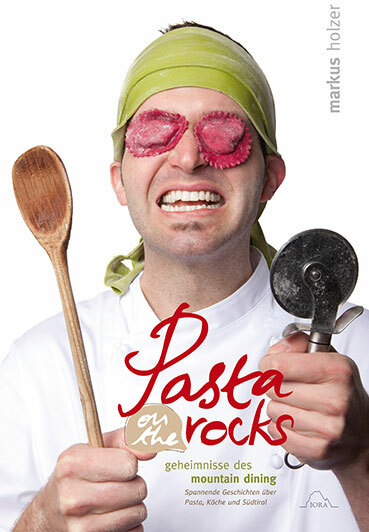 Pasta on the rocksAllow yourself to be seduced by the world of pasta and learn how to make 75 pasta recipes – as well as being entertained by many anecdotes concerning life as a chef and the region of South Tyrol. Markus Holzer also imparts valuable tips and lifts the lid on a few secrets. 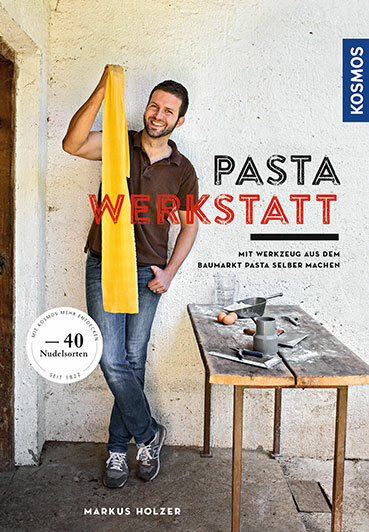 Pasta WerkstattIf you have ever asked yourself how to make various pasta varieties using hand tools from the DIY store, this is the book for you. In Pasta Werkstatt you will find assembly instructions by Markus Holzer. 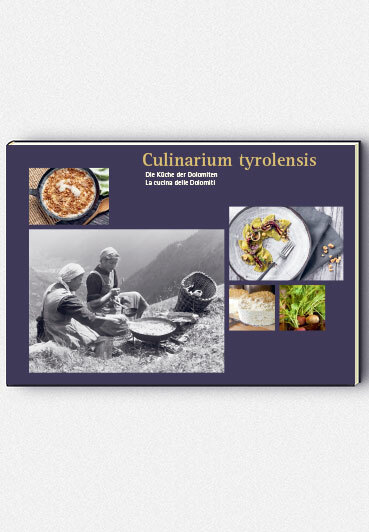 Culinarium TyrolensisWith Culinarium Tyrolensis – Die Küche der Dolomiten / La cucina delle Dolomiti (The cuisine of the Dolomites) you will embark upon a culinary journey through the Dolomites of East Tyrol and the South Tyrolean Val Pusteria.